Hopefully this matter will be settled by the end of the year. I'm really wanting to see that swanky new HM get built... errr. Never mind, you didn't hear that. I'd like a "Haunted Mansion" of the future, but realize Adventureland's gonna get it. Oh well. Main Street would be cool, too. We are from Hong Kong, watching every single movement of the negotiation, we can see the effort of the WDC, so Please do not blame them for letting HKDL die, it's all because of the government who hinders the expansion plan for 16 months. Cannot imagine why HKG rejack all the ideas from WDC! The park need expansion! 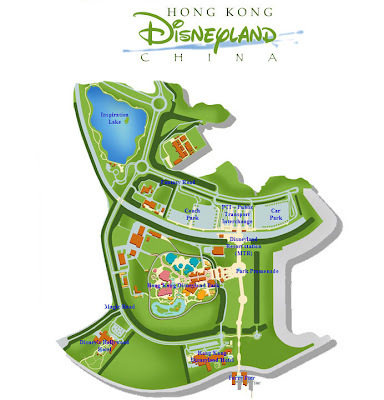 HKDL is going die soon!